Bedford’s first municipal cemetery opened on the 5th June 1855. The cemetery was built by the Borough of Bedford and consisted of 18 acres which was increased in later years to approximately 37 acres. 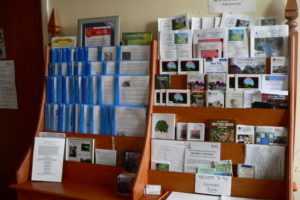 There is much historical and family history to be found amongst over 50,000 memorials with in excess of 100,000 burials. 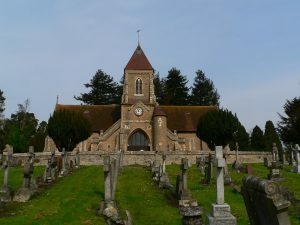 Both the gatehouse and chapels were designed in the Gothic revival style by the Bedford architect Thomas Jobson Jackson. 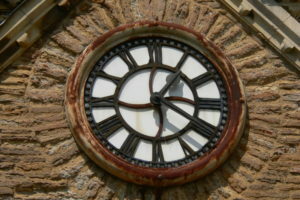 The chapel building originally consisted of two separate chapels, one for the Church of England and one for Dissenters. 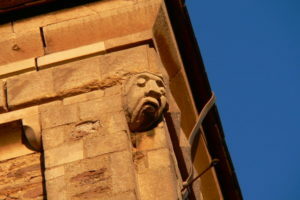 In the mid 1950s the chapels were converted into a crematorium to serve the residents of Bedford. 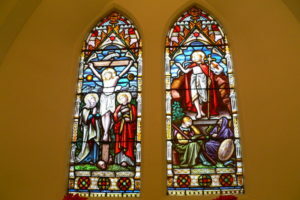 The Dissenters chapel became the Crematorium chapel and the Church of England chapel contained the Book of Remembrance. A waiting room and office were added. The crematorium was closed in 1995 when the new purpose built crematorium opened in Norse Road, Bedford. The gatehouse originally incorporated an entrance arch for hearses, flanked by a cemetery office and accommodation for the Registrar. 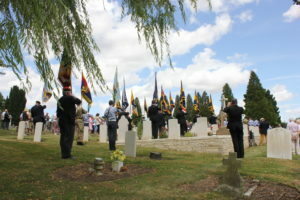 The cemetery has a special connection with the military through Bedford’s public schools in the Victorian times. 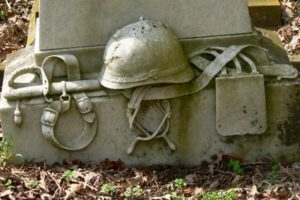 This is demonstrated by the above average numbers of high ranking military personnel buried in the cemetery with accompanying memorials of distinction. 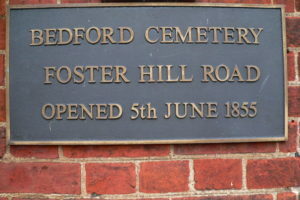 The cemetery was known as Bedford Cemetery until the new cemetery at Norse Road was opened in 1987, when the name was changed to Foster Hill Road Cemetery. 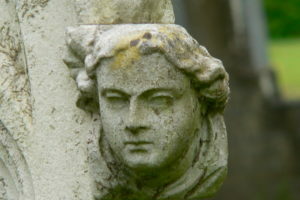 Every type of headstone design popular in the Victorian period can be found in the cemetery and with no more room for burials, apart from a small number of unused spaces within family plots, the cemetery has become part of Bedford’s heritage of historical monuments and a quiet recreational area.